No matter how much chaos the cat creates in your life, you cannot help but start adoring its magnificent beauty. Cat lovers love their cats wholeheartedly and do not leave any stones unturned to show signs of loving the cat. 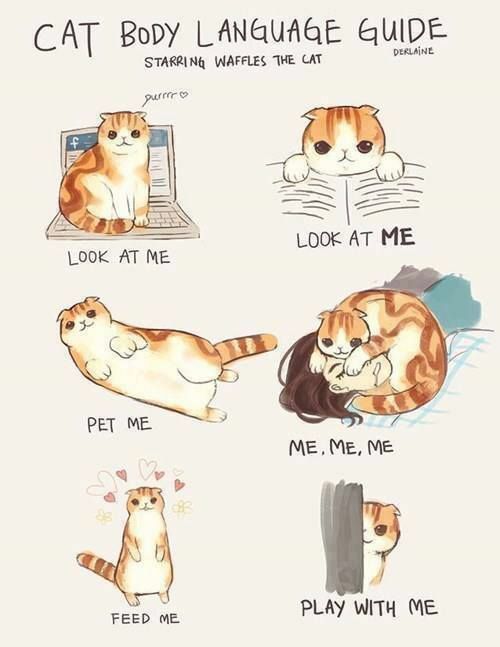 Each and every cat has unique personality which is lovable and unique. 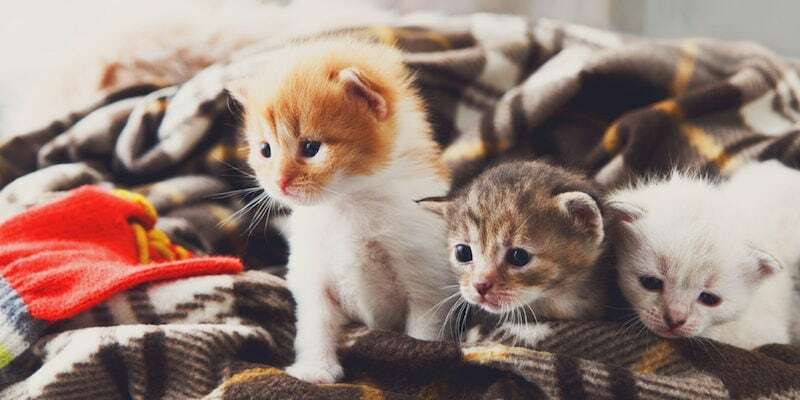 Right from the precious ‘toe-beans’ to the innumerable fashionable options showing felines, a cat gives you many reasons to love and adore it. A cat lover shows some obvious signs of loving the wonderful creature. 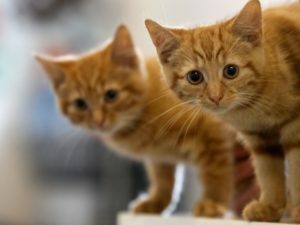 Do you spend huge amount of money on cat food? Cat lovers love sweet kitties a lot and can spend fortunes to bring them up in the best possible manner. Nothing can beat the sight of a fat bellied cat. So, cat lovers spend huge amounts of money to procure healthy food items. The market has introduced special category of toys for cats. 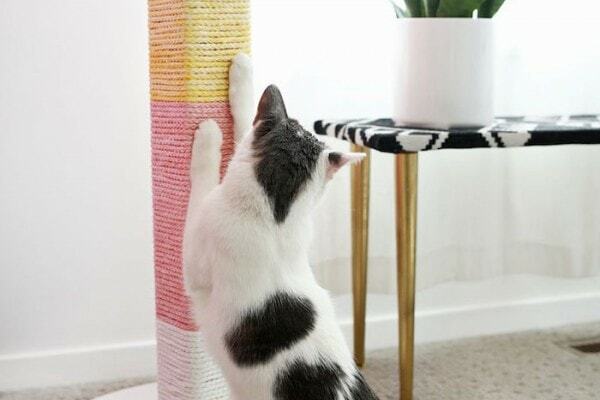 Although the feline creatures can play with anything in your home, you still buy the cat toys. This shows how much you love the cats. Cat sweaters, cat T-Shirts are outrageously attractive. Cat lovers have the tendency to check out cat-themed merchandise online. So, if you wear a cap having a cat image or a sweater with cat’s portrait, it shows you love the cat too much. Can you behold cat fur on your clothes? If you always have cat hairs on your clothes or sweaters, this shows you love the cat. 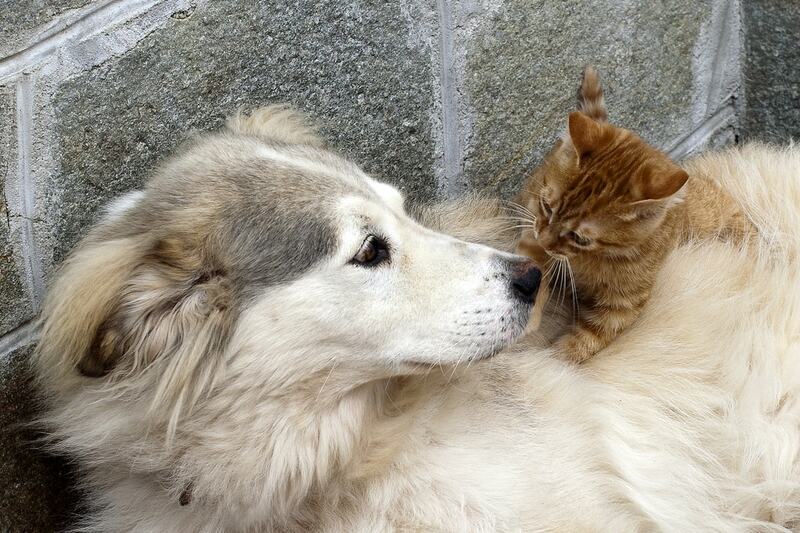 If anyone complains about the cat hairs, you should say simply that pet love knows no boundary. 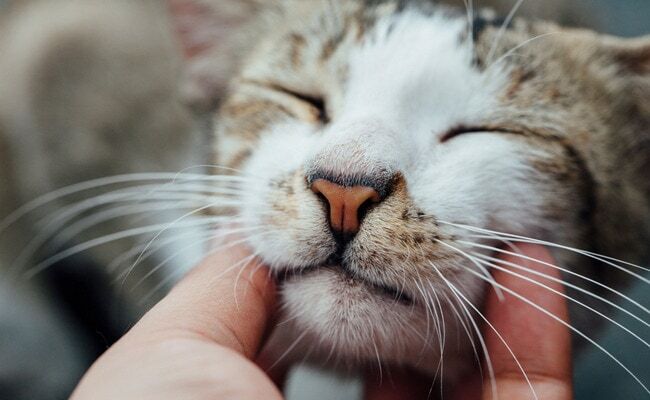 Cat hairs show that you spend a lot of time with the sweet and cuddly companion. Do you think cat is your family member? If cat is your family, you will be too scared to swaddle the cat due to the claws. This is due to the fact that you know that cat is your family to share the love. Are there more cat beds than what is needed? Are you a crazy cat guy? If yes, you will have more cat beds than what is needed. You wish to ensure the maximum comfort of your cat. Do you share your food? 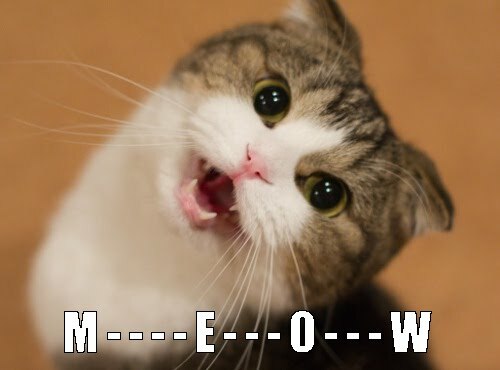 Anything you love to eat, you have the tendency to give to your cat. This clearly shows your love and adoration for the feline creature. Many cat lovers have hundreds of cat photos and cat videos on their phones. In fact, the phone is full of cat photos. This shows your extreme love for the cat. If you die to catch a glimpse of the cat, this also shows your love. Extra chairs to accommodate your cats at the workplace are an obvious sign that you love the cats. If you keep cuddling the cat in between the work, you are too much obsessed. Having pictures of cats in the office! If your office desk is full of photo frames with cat photos, you adore the little furry creatures. Besides the above mentioned signs, there are various other signs to prove that you are a cat lover. Next articleIs cat calendar the best gift for a cat lover?